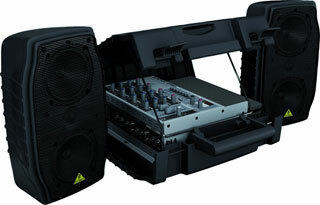 Is The Behringer Europort MPA40BT-PRO Portable PA System As Professional And Portable As Advertised? 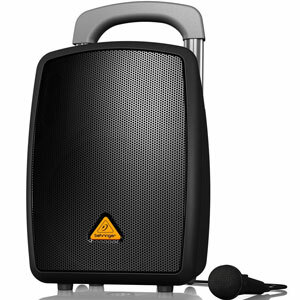 The Behringer Europort MPA40BT-PRO Portable PA System is a good looking sound system with the promise of 40w of power to audiences of up to 250 people. There is a clear sense of simplicity to this device that is immediately appealing to those that want something easy to use, and easy to carry around between gigs and events. The specification may not be heaving with features and technical elements like other PA systems, but there are some nice selling points. Is this bluetooth PA system able to satisfy its target audience? Does The Behringer Europort EPS500MP3 Portable PA System Balance Sound Quality With A Compact Design? 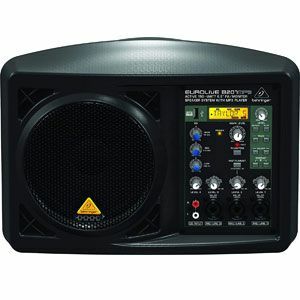 There is a clear aim with the Behringer Europort EPS500MP3 Portable PA System, and that is to bring the sound quality and performance that people expect from a large PA system into a more compact model. There are plenty of sales pitches in the product description about the “articulate” performance, “professional grade” components, “rich” sound and, of course, that portable nature. There are sure to be high expectations of this PA speaker system based on the look alone, with those powerful looking speaking ans that complex audio mixing board. Are users pleased with what they receive with this system, or does it fall short? 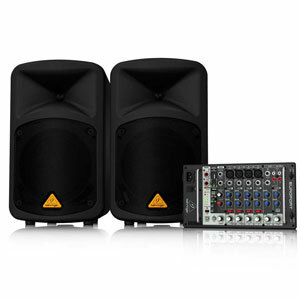 Can The Behringer EUROPORT EPA150 PA System Offer The Sonic Performance Required? 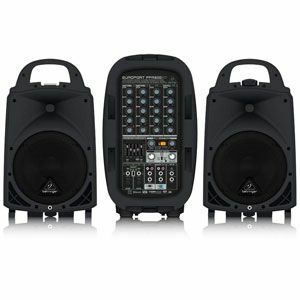 The specification for the Behringer EUROPORT EPA150 Ultra-Compact 150-Watt 5-Channel Portable PA System is quite impressive considering it is seen as a low-end model by so many. This compact, 2x 75-Watt, 5-channel PA system has a stereo, 7-band graphic equaliser, multiple settings and a special “Planet Earth” power saving mode and also comes with a BEHRINGER XM1800S microphone, clip and cables.